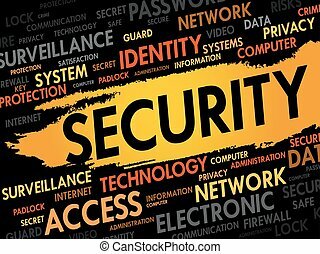 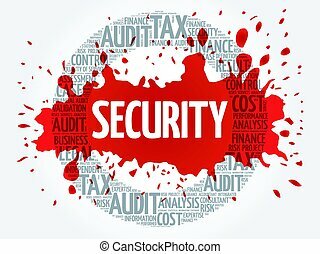 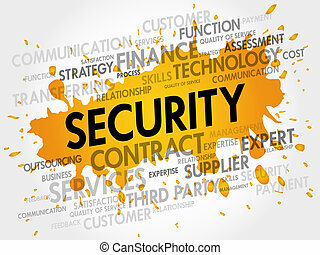 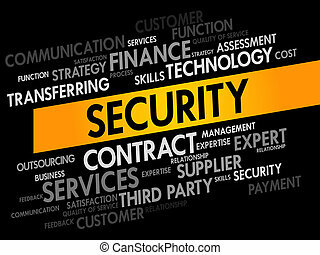 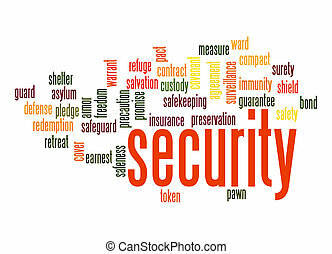 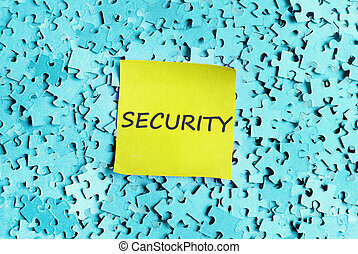 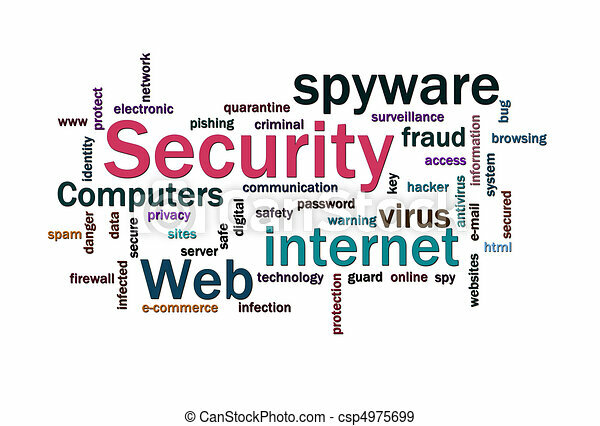 Security words cloud. 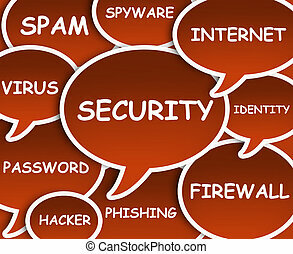 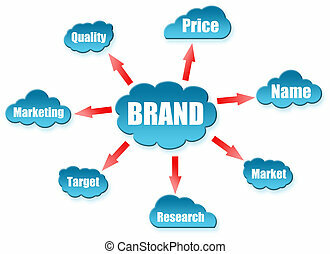 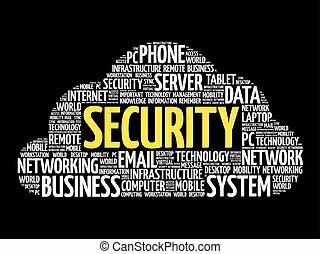 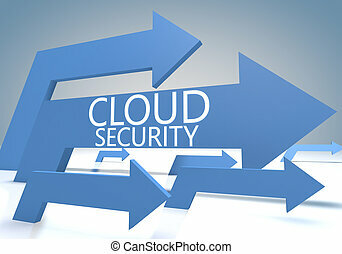 Cloud of security related words. 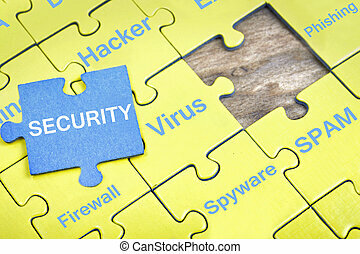 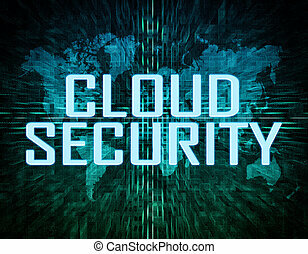 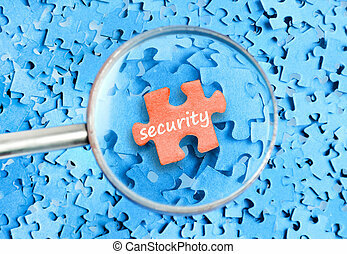 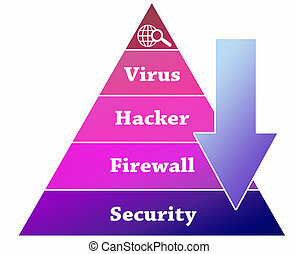 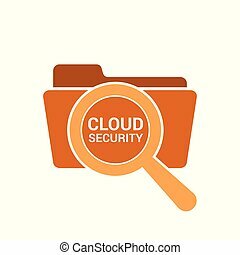 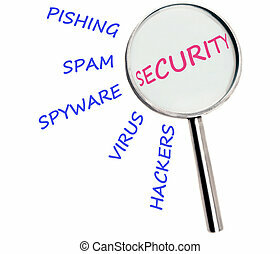 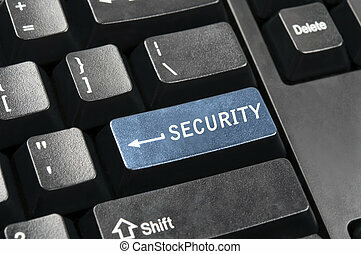 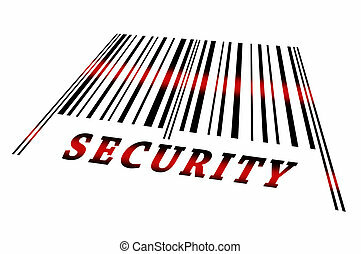 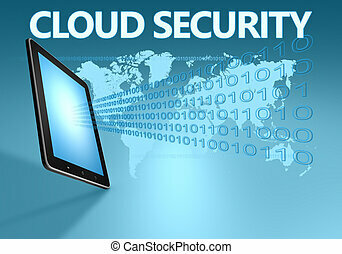 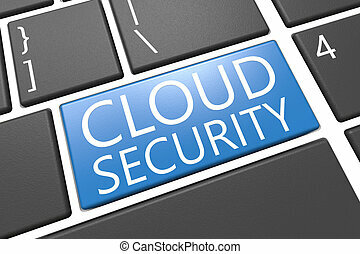 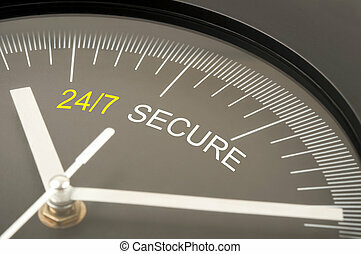 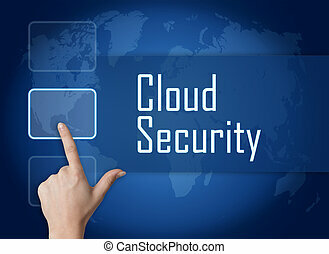 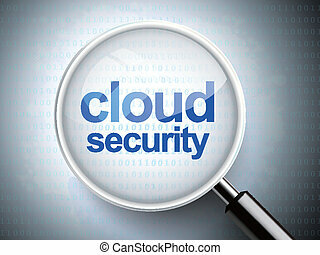 Cloud Security 3d render concept with blue arrows on a bluegrey background. 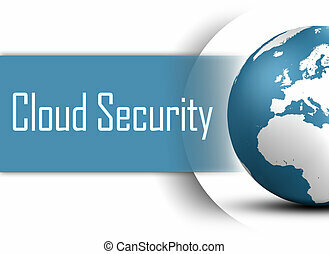 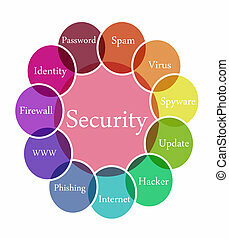 Cloud Security concept with hand pressing social icons on blue world map background.